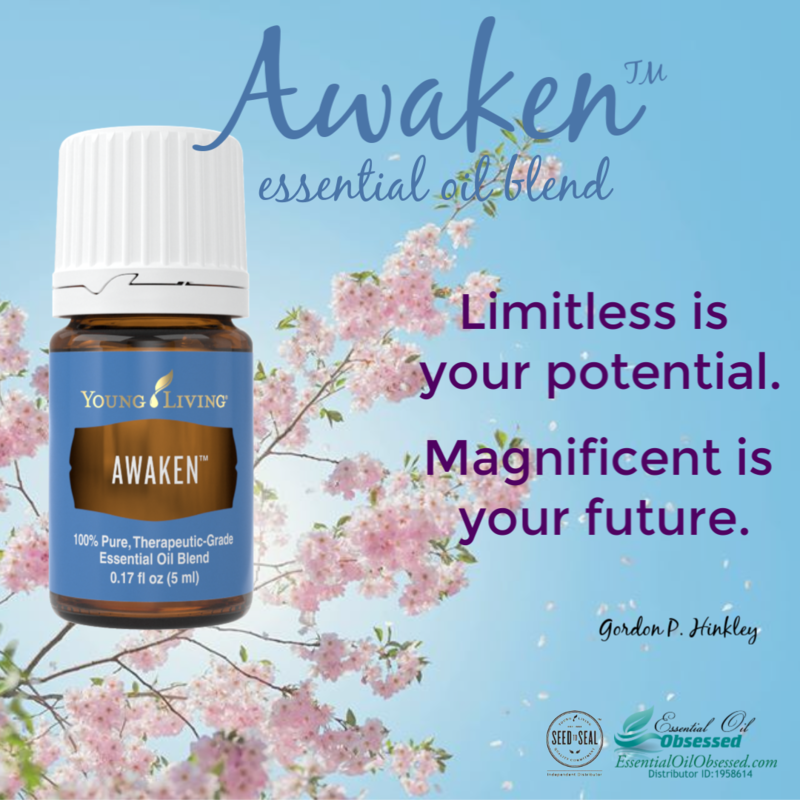 First, clink on these links to get more detailed information on each oil: Frankincense, Joy, Purification, Lemon, Stress Away, Peppermint, PanAway, Melaleuca Alternifolia (Tea Tree), Lavender, and Thieves essential oils. 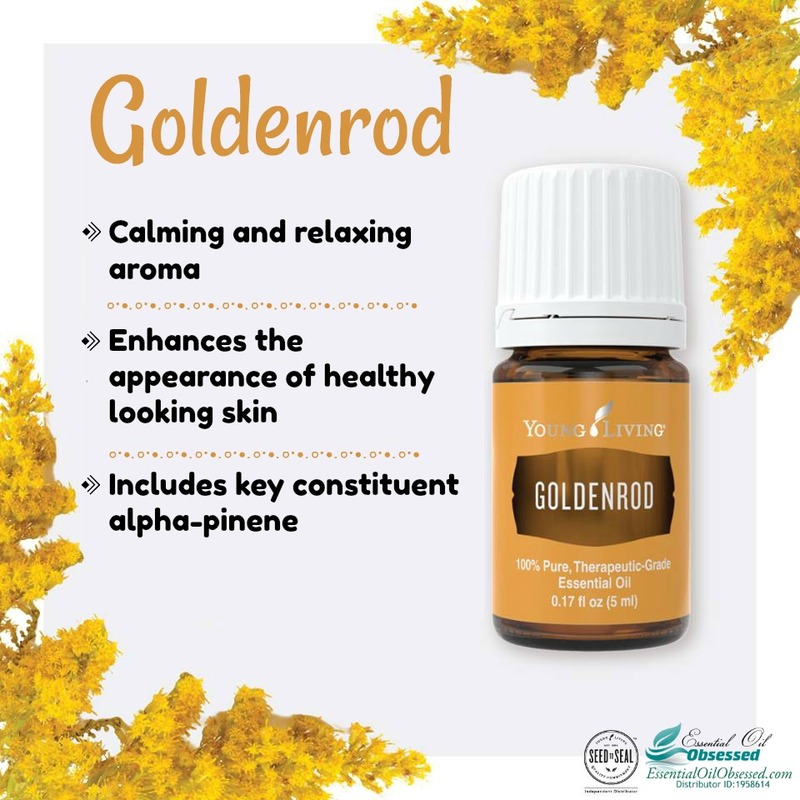 It’s easy to become overwhelmed with your oils and you’ll find that a lot of it is trial and error as different oils react differently from person to person. I’ve put together some good rules to start you off on the right foot. 1. 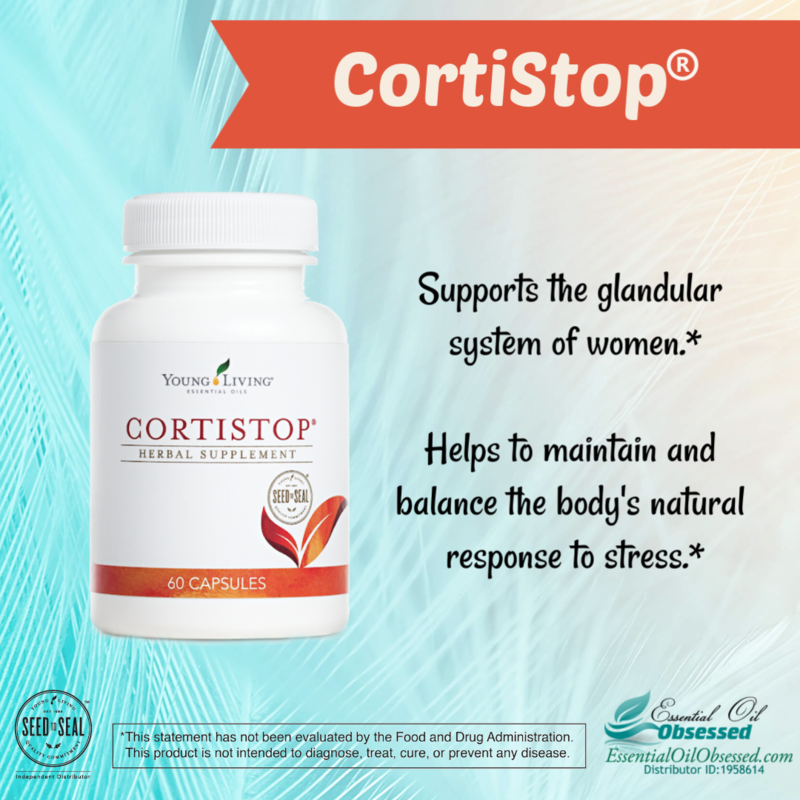 Dilute with a carrier oil, such as organic cold pressed coconut oil, sweet almond oil, or jojoba oil. 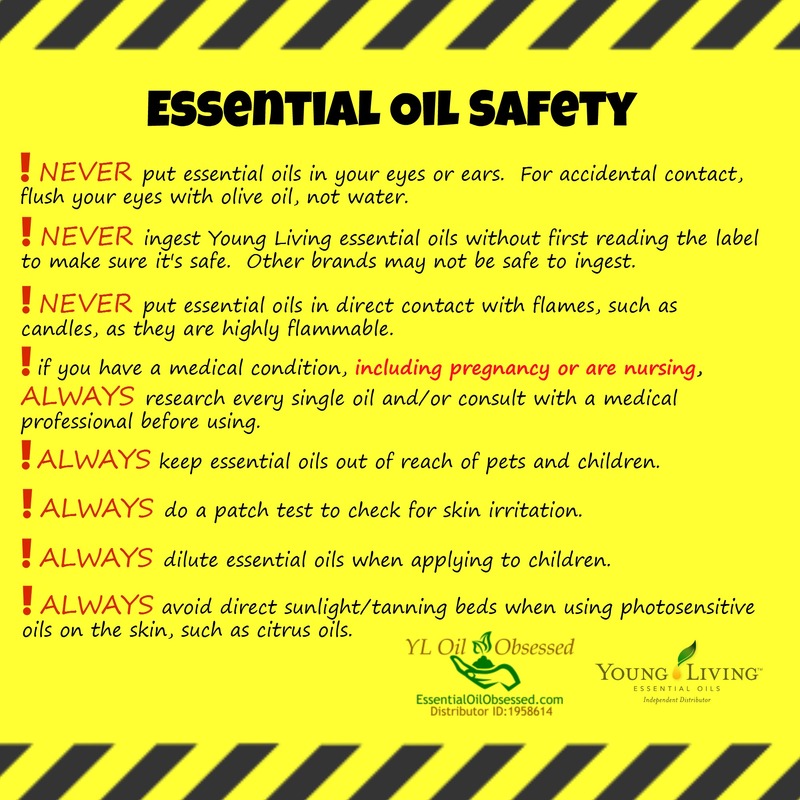 Mixing your oil with a carrier oil does NOT dilute the benefits, it just allows you to spread it around more and minimizes potential for a negative reaction. 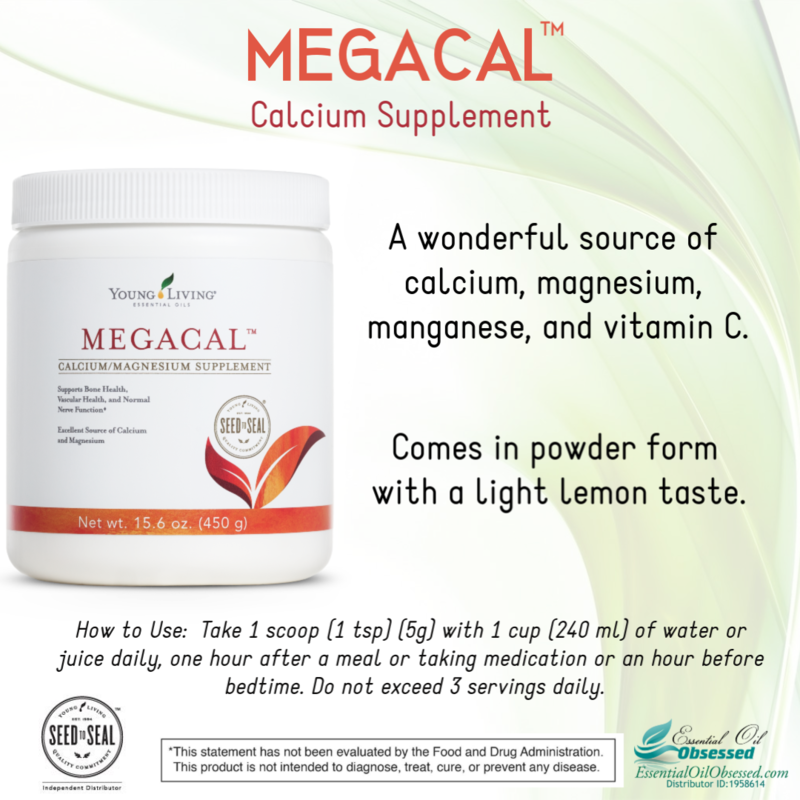 If you can’t find them in town at your local health food store, then Amazon.com has a good selection. 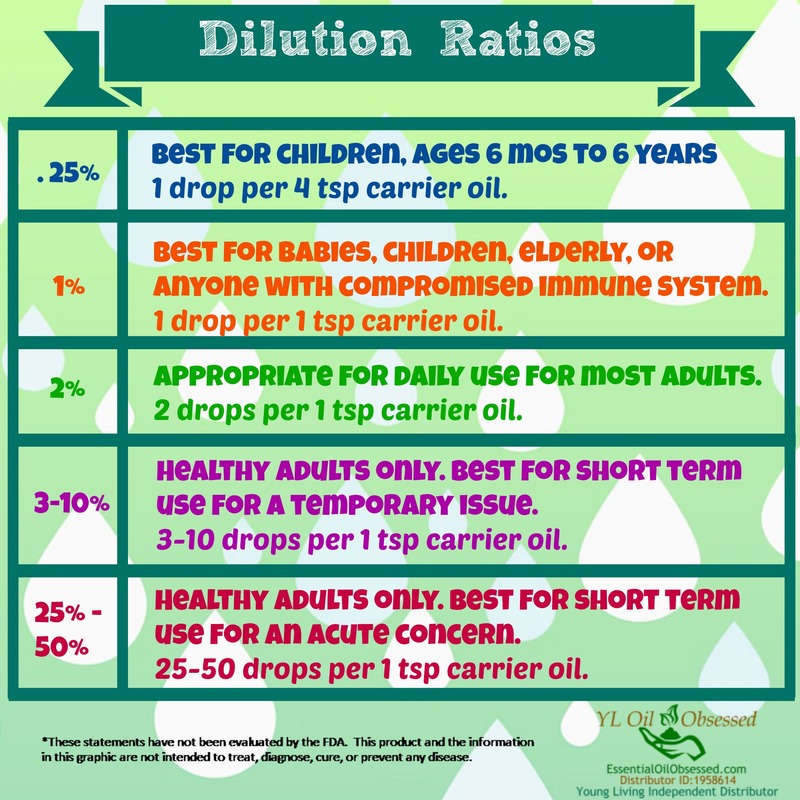 For most situations, 2-5% dilution is enough. 2. Do a patch test first. Don’t assume that just because oils are natural they can’t hurt you or your skin. A patch test will ensure that you don’t react negatively before you slather it all over your body! 3. Invest in a book. 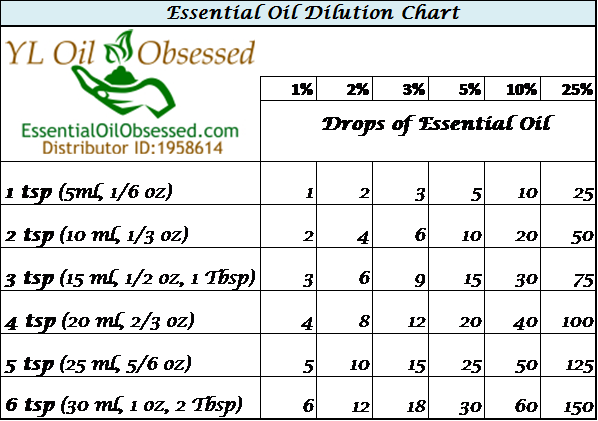 If you are serious about incorporating oils into your life, then usage books will be your essential oil bible. Seriously. There are many out there but I can’t tell you which ones – sorry! 4. Use your upline. 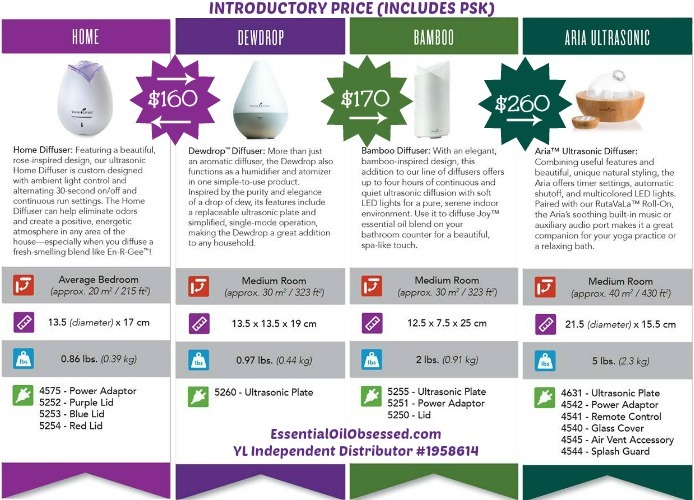 You can find your upline information in the Young Living virtual office. They are there to help you. USE THEM. Otherwise, join some forums. Bookmark this blog. Research, research, research! OH how I love me some Thieves® oil. This oil packs quite the punch and it smells like a slice of spiced heaven. 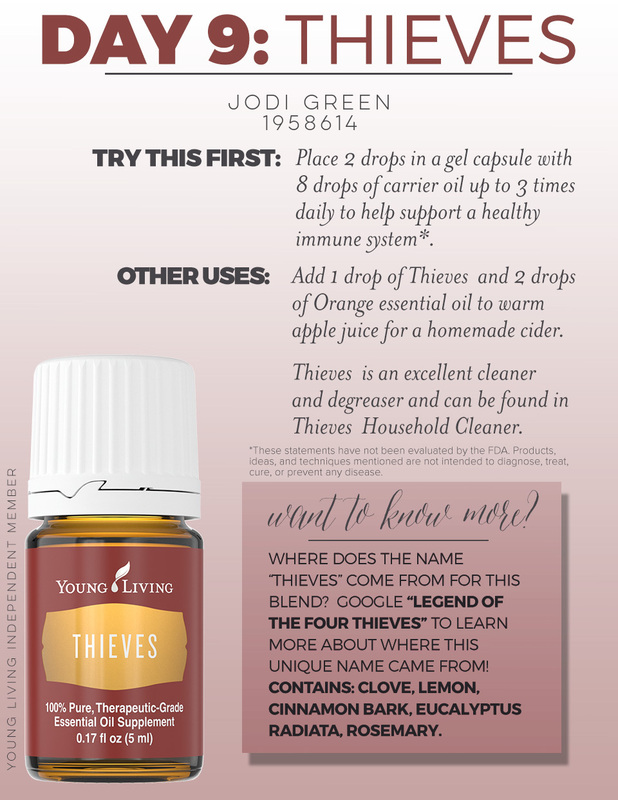 Thieves® is a blend of clove, lemon cinnamon, eucalyptus radiata, and rosemary – seriously – purifying the air never smelled quite so good. 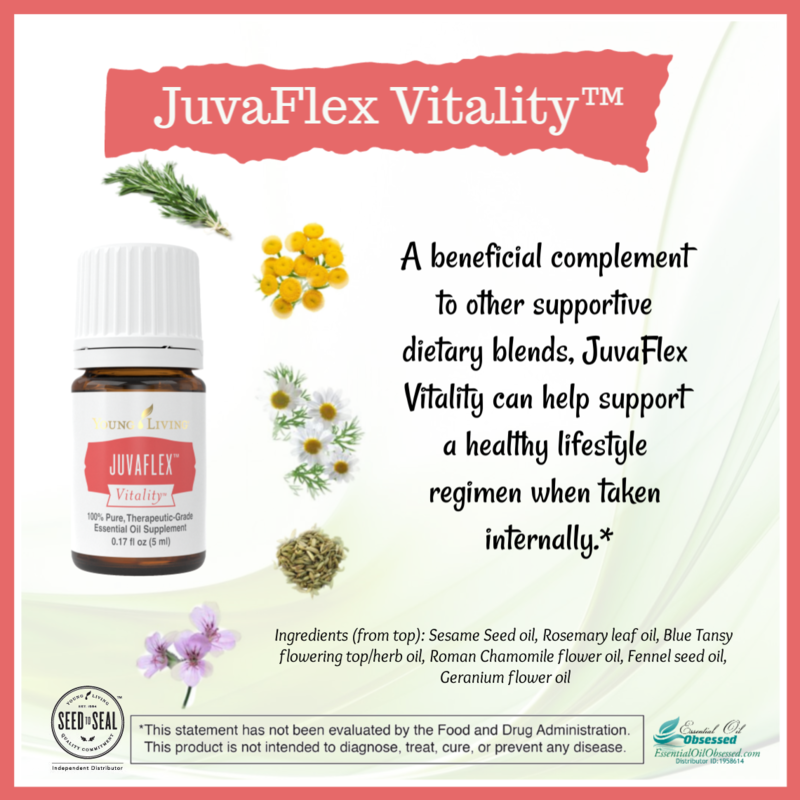 There is a sordid back story behind the name of Thieves® essential oil blend. Legend says that during the 15th century 4 thieves were captured and charged with robbing the dead and the dying during the Bubonic Plague. When offered leniency in exchange for information about how they were able to rob graves and not contract the plague themselves, they spoke of a blend of aromatic herbs and spices they rubbed on themselves prior to their crimes. 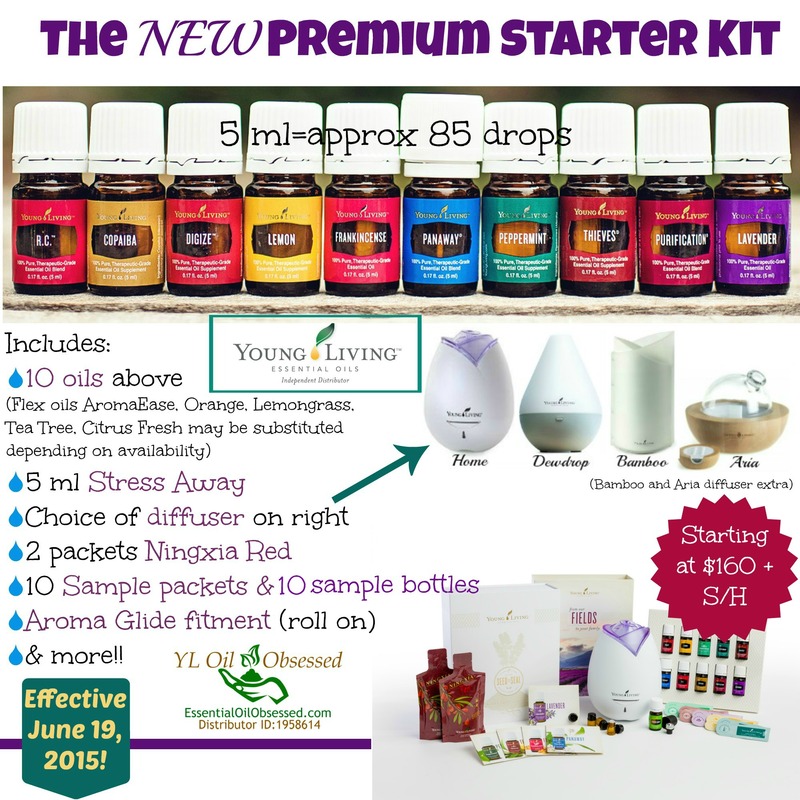 And as such, the legend of Thieves® Essential Oil Blend was born. 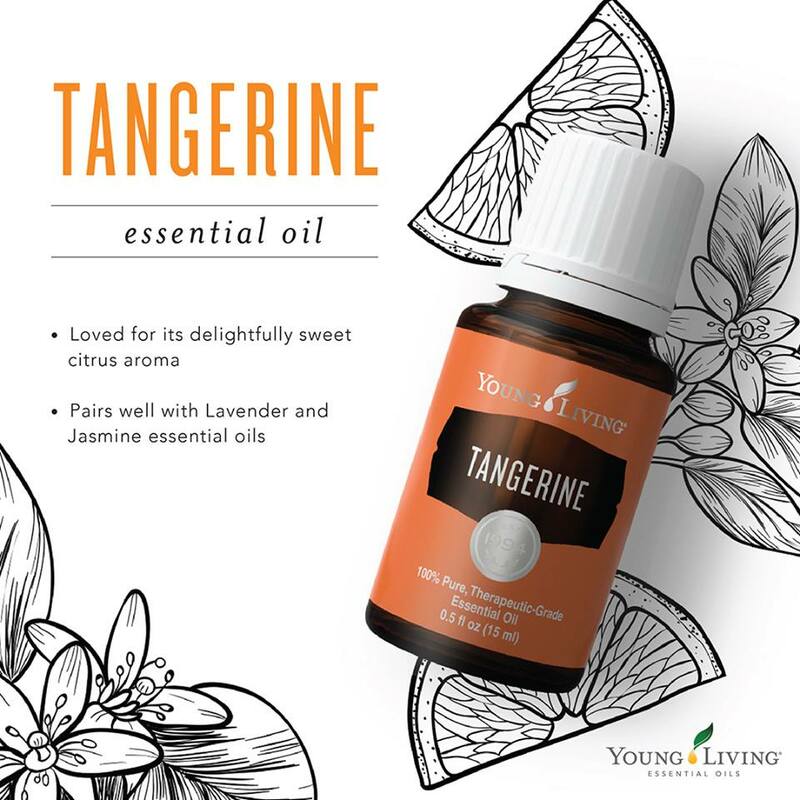 Beverages: Add 1 drop Thieves to 2 drops Orange essential oil as a refreshing flavor to complement your favorite beverage. 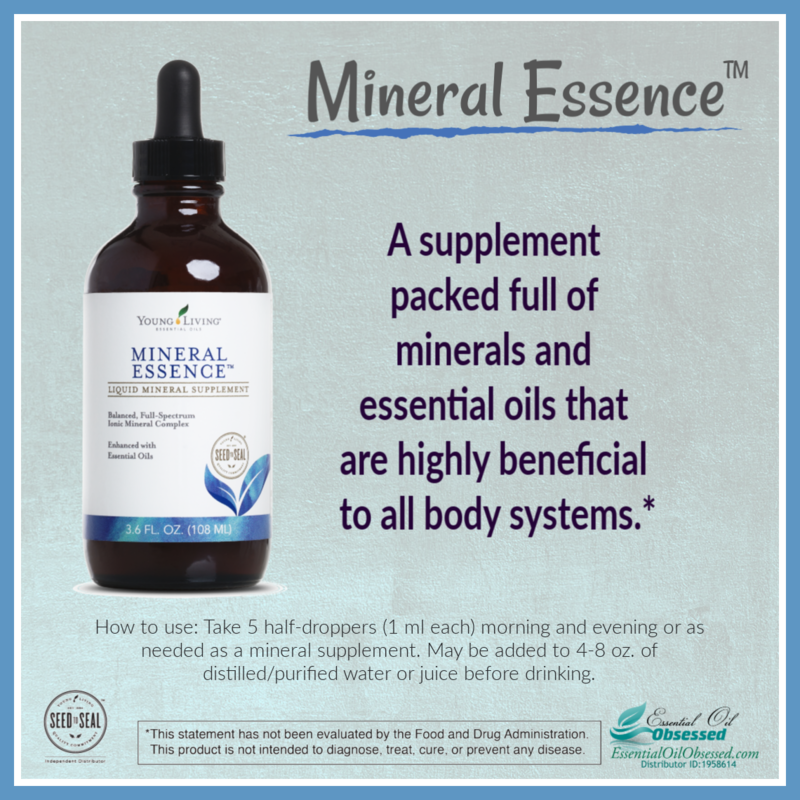 Want some Thieves® Essential Oil blend for yourself? Peace & Calming® is a pretty transparent oil. Transparent in that it means what it says and says what it does. Peace and Calming® is a gentle, fragrant blend of Orange, Ylang Ylang, Patchouli, Tangerine and Blue Tansy essential oils with an aroma that’s comforting and freshens the air. Diffuse to create a calming and peaceful atmosphere throughout the home. 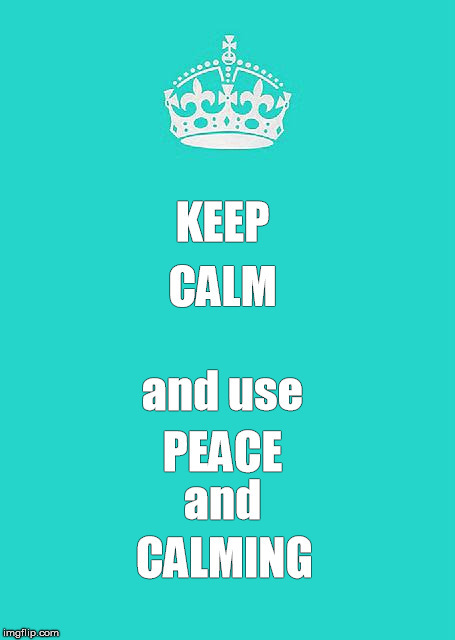 Peace & Calming is a must have for every household, especially those with young children. 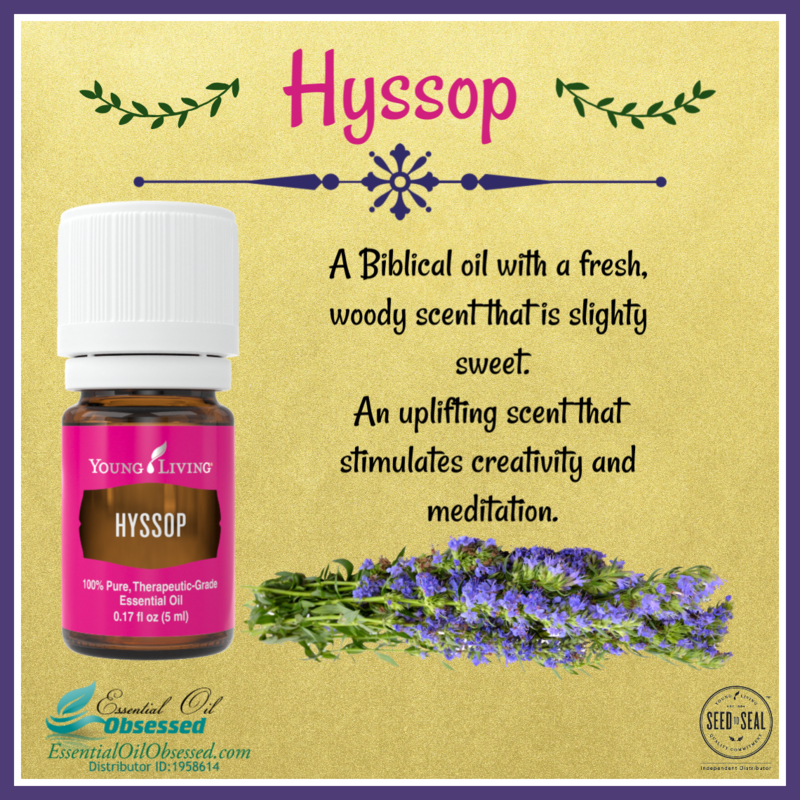 I find that it smells mostly of Patchouli and is a deeply relaxing and serene oil to diffuse. Have you ever been to a hypnotist show? Or done one of those relaxation/mediation exercises? In both of these situations you mentally imagine each part of your body, relaxing first your head, then your neck, then your shoulders etc, each body part getting heavier and heavier, you melt into the bed and couldn’t move if you wanted to. This the reaction I get from Peace & Calming® but with much less effort. Here are some other uses for Peace & Calming® essential oil blend. Children: Diffuse to promote a calming environment for children or in my case, grumpy husbands. 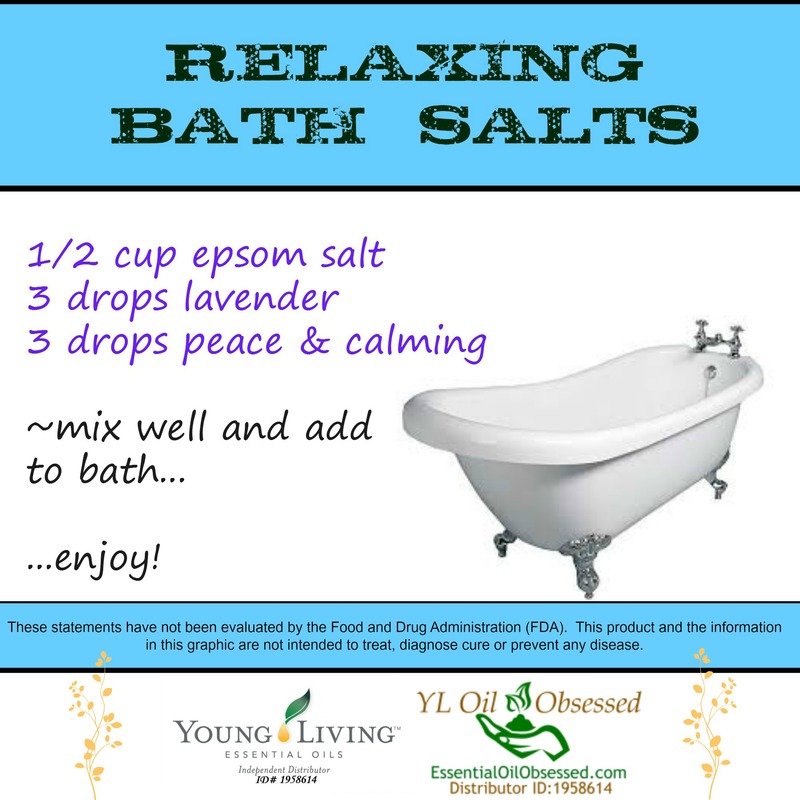 Bath: Add a few drops to Epsom salt before adding to a bath for a relaxing soak. 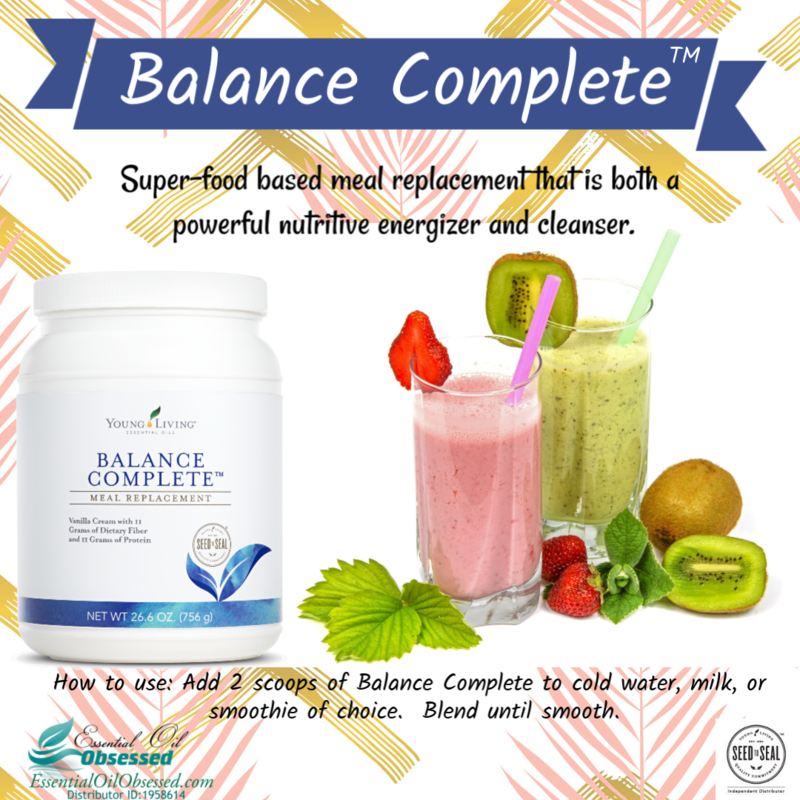 Have someone come check on you after a while – you don’t want to turn into a prune! 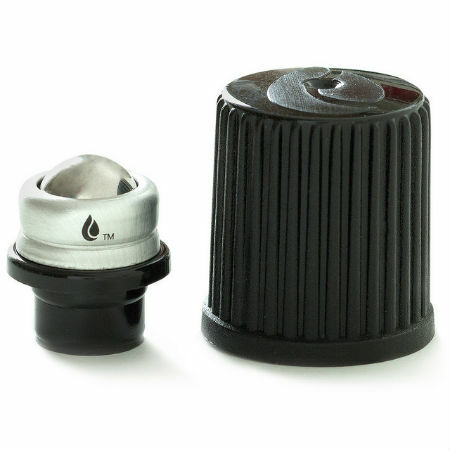 Meditation: Offers a peaceful aroma for yoga and meditation when diffused. Massage: Massage Peace & Calming essential oil blend on the reflex points of the feet and back of the neck for a soothing and relaxing effect. Perfume: Use as perfume behind ears and on wrists. Alternately, add to a diffuser necklace or a silk scarf to have the scent with you all day long! Pets: Rub Peace & Calming essential oil blend behind overactive pets’ ears after an afternoon of playing with the kids. Relaxation and rest: Rub Peace & Calming essential oil blend on feet to release tension and promote a good night’s rest. 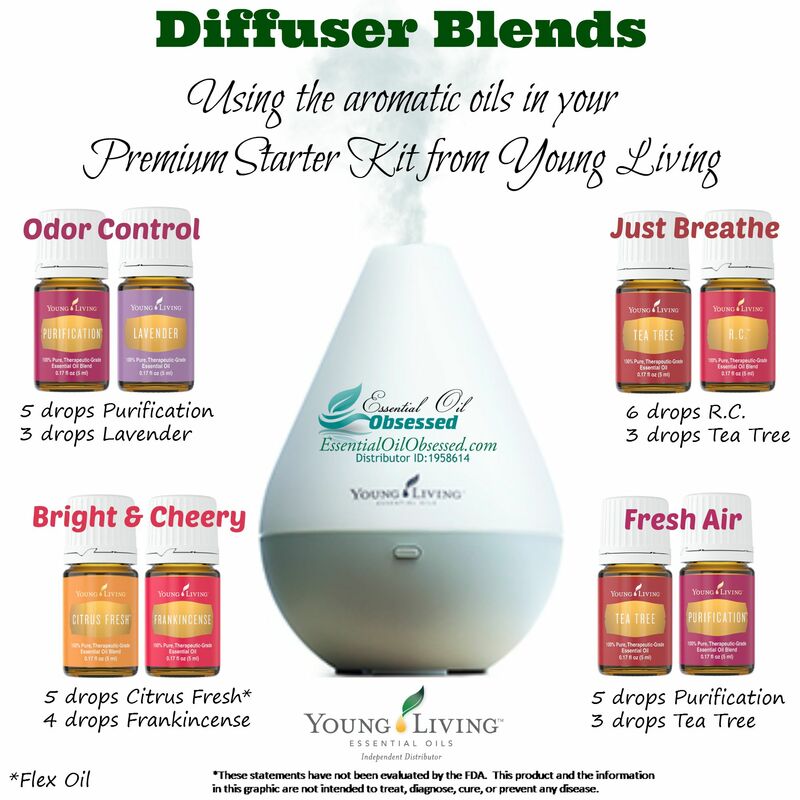 Diffuse: Diffuse Peace & Calming to freshen the air. 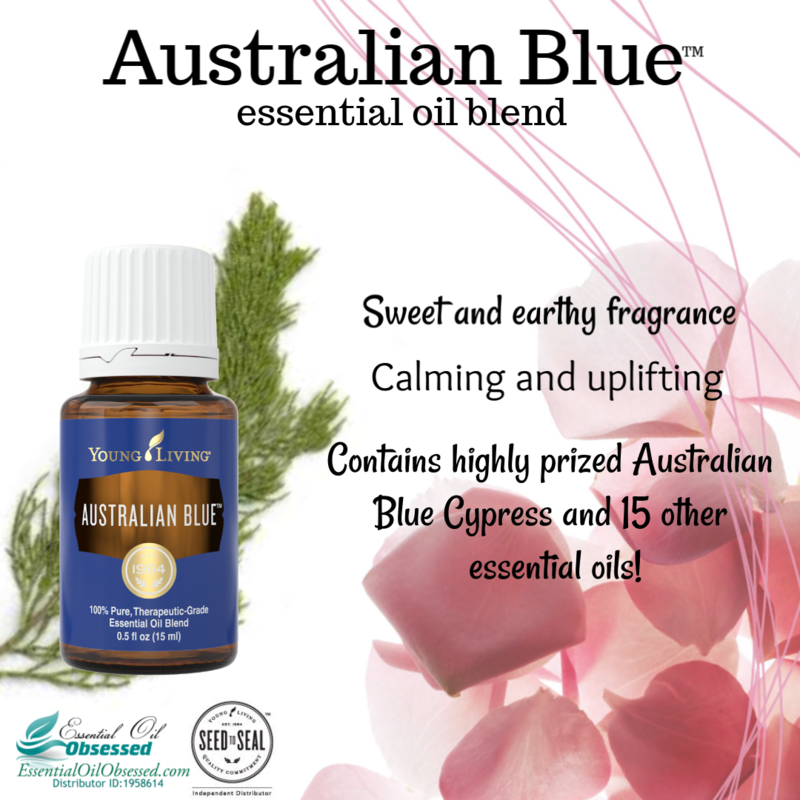 Want some Peace & Calming® Essential Oil for yourself?